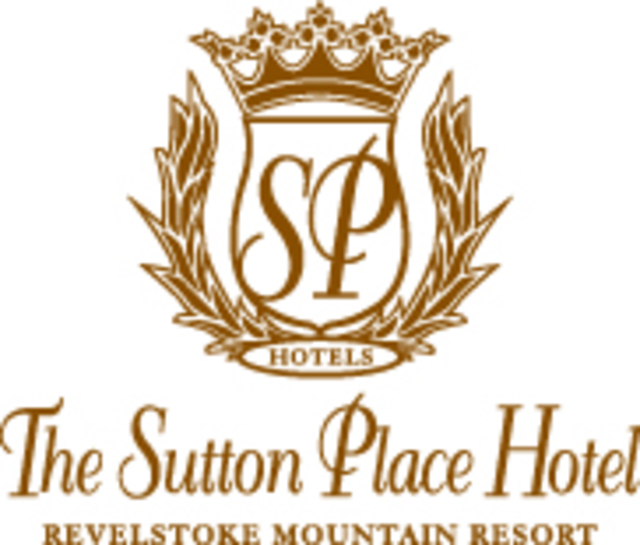 The Sutton Place Hotel at Revelstoke Mountain Resort is currently seeking dynamic individuals to join our team of hospitality professionals. We are currently accepting applications for Room Attendant positions in our Housekeeping Department for the Summer of 2019. When Revelstoke Mountain Resort heats up for the summer, it becomes an adventure playground with opportunities for outdoor activities around every corner. Ride The Pipe Mountain Coaster, challenge this year’s new Arial Adventure Park or take in lift access hiking and mountain biking with spectacular views in your spare time. Join our team of like-minded individuals who share a passion for guest service, travel and outdoor adventure in our mountain community. The Sutton Place Hotel is committed to providing our guests with the highest level of service and product presentation. Room Attendants work in teams and are responsible for the cleanliness of guest suites and public areas. Duties include but are not limited to linen changes, making beds, sweeping, mopping, vacuuming, dusting, cleaning windows, washrooms, stocking linen closets and supply areas. for full time employment only. Regular physical activity including walking, standing, sitting, lifting, crouching and kneeling. The Sutton Place Hotel is an Equal Opportunity Employer. We thank all applicants for their interest, however only those selected for an interview will be contacted.